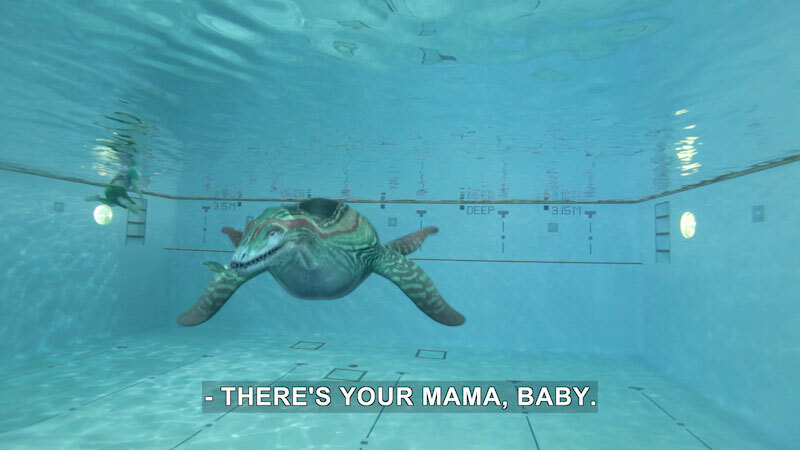 This episode begins with Trek teaching a baby Plesiosaur how to swim. After visiting the pool with his grandmother, Trek helps Penelope get over her stage fright. Trek tells her to imagine the audience as dinosaurs. His advice works, and Penelope is able to perform. Next, Trek and his friends attend Friendship Day. 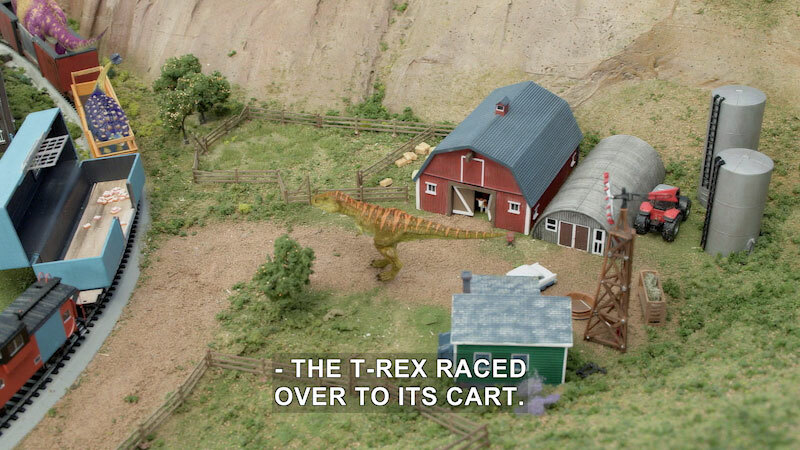 Part of the "Dino Dan" series.